Every time I plan my holidays, I go to places that are serene and calm as a break from the rush of a city is a necessity. The Backwaters of Kerala enchants simplicity of the countryside where the waterway keeps you enlightened of its beauty and puts you into the nature’s arms to relax. And that is exactly why after a big fat wedding, I decided to take a short holiday trip, with my partner to the Gods own country. We got a Kerala Houseboat packages where all we had to do was to enjoy while IPR Backwaters made our journey a memorable one. We had two destinations in our mind for the backwater plan which were Alleppey and Trivandrum. And we reached the first destination and began our short trip of 3 days. As we reached the Venice of East, instead of refreshing in a hotel or a resort we directly got into the Alleppey houseboat which had a beautiful bedroom and decent bathroom attached to it. The sitting room was where you could sit back and enjoy the beautiful view of the backwaters. 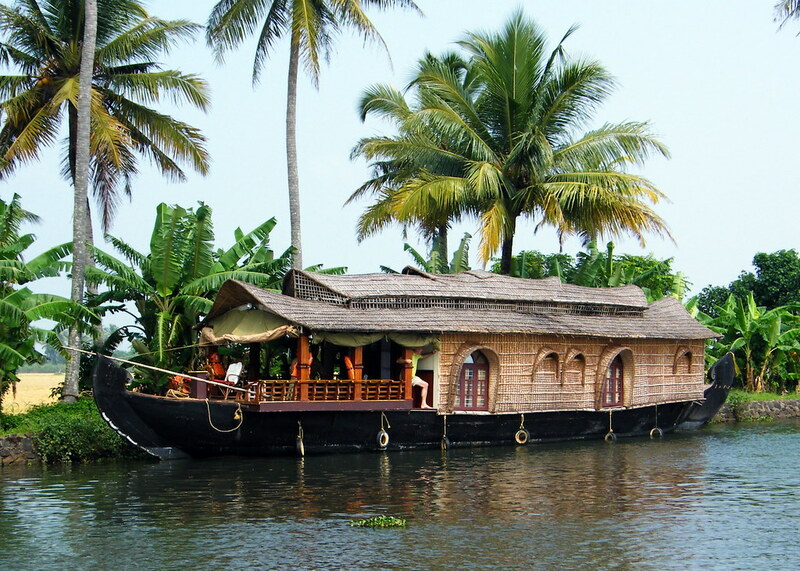 As we had taken our Alleppey houseboat cruise from Chennai, the journey had not been tiring. Hence in a short time, our boat began cruising through the Vembanad Lake as we were served with some hot breakfast and tea. This lake is the longest of all the lakes situated in India. Coconut trees were on both the shores on the ends and at some point, a lot of houses were also located there. We reached the Alleppey town where we got down enjoying some sightseeing. The multicultural town seemed to be set up for the tourists indeed. We walked and saw people selling fish. So many handicrafts were also hung in front of the shops while the traders kept inviting the tourists to take a glance at it. The most exciting out of the lot was the Kathakali masks. Kathakali is one of the most famous art forms of Kerala performed by experts. In fact, a lot of tourists rush to Kerala to enjoy art forms like Kathakali and Mohiniyattam. We got some wooden art crafts and got back in our boat and continued our journey. We had two people along with us on this journey. One was our guide and the other one was the cook. The guide enlightened us with some facts about this beautiful land. He mentioned about the lighthouse which was situated here and said that it was the first light house built on the Arabian Coast. A lot of tourists climb up to enjoy the sunset from here. 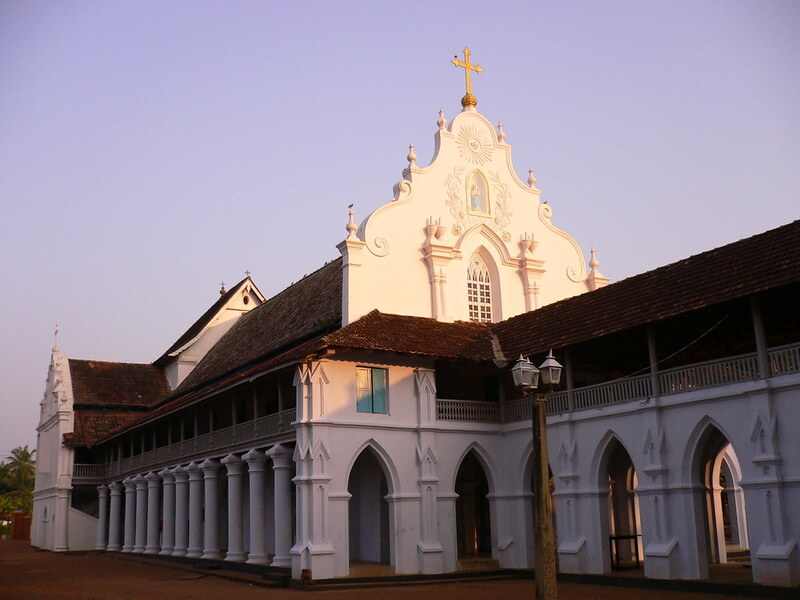 A number of India's most ancient churches are located here like Champakulam church and Arthunkal Church and the most famous temple of Lord Krishna, Ambalappuzha Sri Krishna Temple is also in this land of believers. The cook came in and asked if we were interested in catching some fish. We tried our luck and it and in no time got some fresh catch. He said that would be a part of our lunch. For some time we simply sat gazing at the never ending Lake. We had all the privacy in the house boat so it was a lot more comfortable. We clicked some pictures to save this journey to our memories and watched the birds flying across us. Our next destination was the Pathiramanal Island which is the hub of birds. It is the perfect place for those interested in bird watching as they get to see both local species and migratory birds there. We took a small walk through this Island where we got to hear varied sounds of the birds. While some of them seemed comfortable with human presence around them, some always sat at a distance. We captured some pictures of the Herons and Kingfisher and got back to our boat where our lunch was set. It was an authentic fish curry meal where Karimeen and Shrimps were main recipes. Both of it was outstanding and we just could not stop praising our cook. 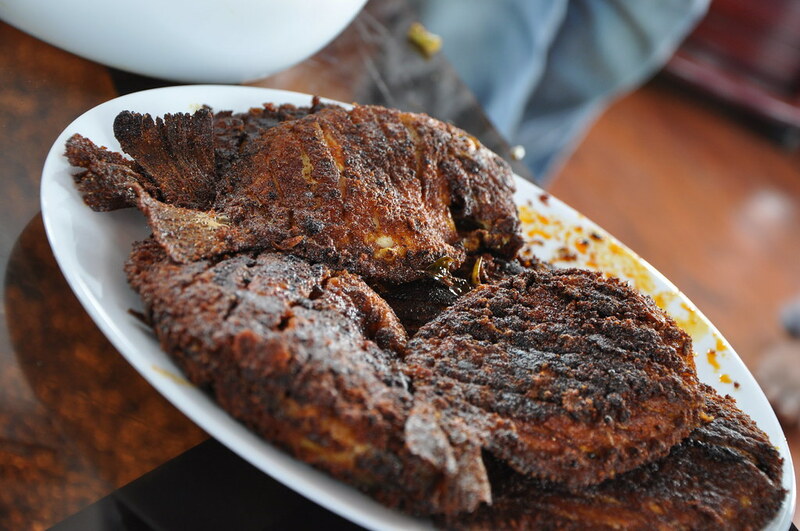 He said that the specialty of it was that the fish in the gravy was fried with spices marinated to it. He also said that if people wanted to taste seafood in the most traditional way, Alleppey is the best destination for it. We sat back and enjoyed the sunset post lunch and in some time we reached Kumarakom where we got down. From here we drove to Trivandrum and got into a resort for our night stay. 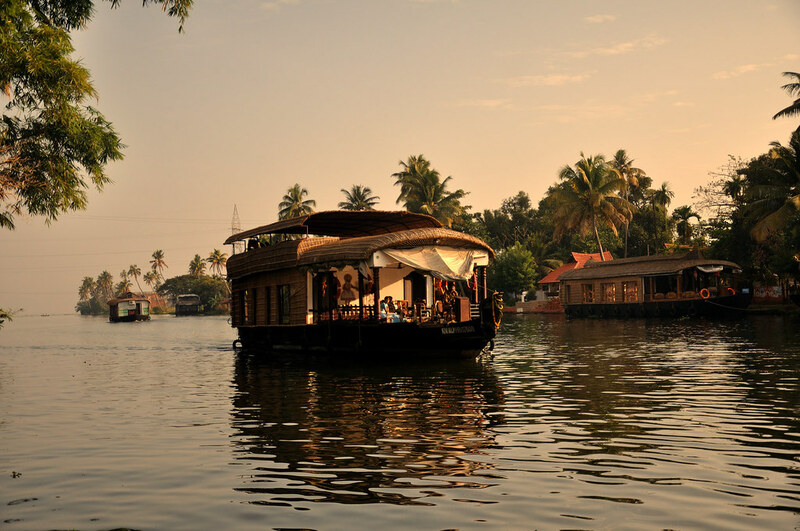 We were provided with their exclusive luxury houseboat Kerala decorated with alluring lights. As we reached late we took rest till noon and post lunch we decided to do Kayaking through Killi and Karamana. Since it was our first trial, we had an expert with us who taught us to do it. We chose small streams to row through. It was indeed great fun as there were other couples along with us trying to Kayak safely. We got back from the river, had some coffee and relax watching the sunset. We got back to the resort where candlelight dinner was set for us. 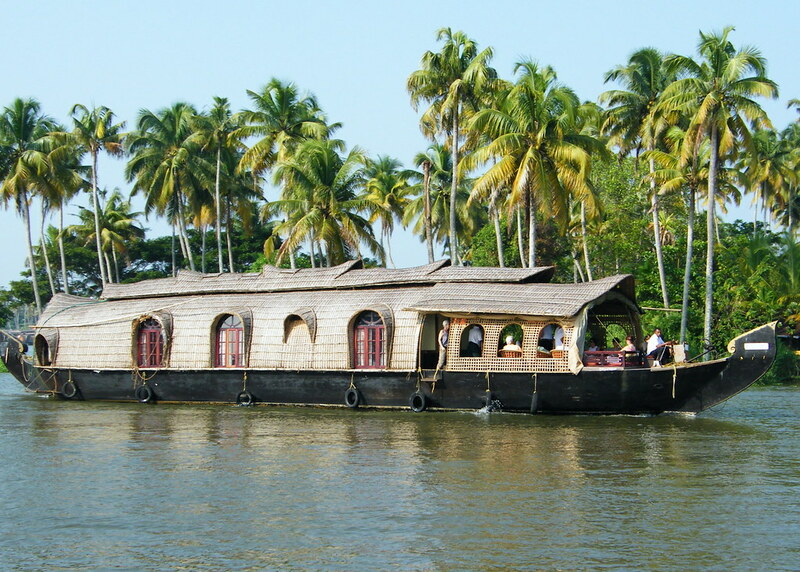 This was actually a part of our Honeymoon packages in Kerala houseboat and was a total surprise to us. And it was indeed a very special dinner for us. The last day of our trip, we got ready to go to the Varkala Beach where the waves welcomed us and provided us sunshade umbrellas. We took a sunbath and clicked umpteen pictures at this place for it surely gives anyone the happiest vibes. We had our lunch at a restaurant at Varkala where Sadhya was served to us. The final delight was waiting for us back at the resort where we reached by evening. After a quick bath, we went for an Ayurveda spa. It was a soothing experience where both of us felt totally refreshed and energetic. In fact, we did not even feel like we had been travelling since past two days. After a quick dinner, we set back to the airport and reached back safe to Chennai. Kerala became our favorite destination thereafter and we even started to recommend people to travel to this land of pure grace and serenity.